We all know solenoid valve is core of automation system. How to connect solenoid valve? As our experience, we give our customers some refence. Type: female and male, female is used widely. Thread connection can be used for high pressure, low pressure, high temperature, low temperature environment. Solenoid valve with flange connection is easier removed from the pipe line than thread connection and usually installed larger valve over than DN50-2″. Flanges connection is built based on DIN, ANSI Standard B16.5 other international standards. They are made based on standard, material, pressure, temperature. Two ends of solenoid valve body are made compression fittings to connect copper hose. It will be used for high pressure, low temperature environment. 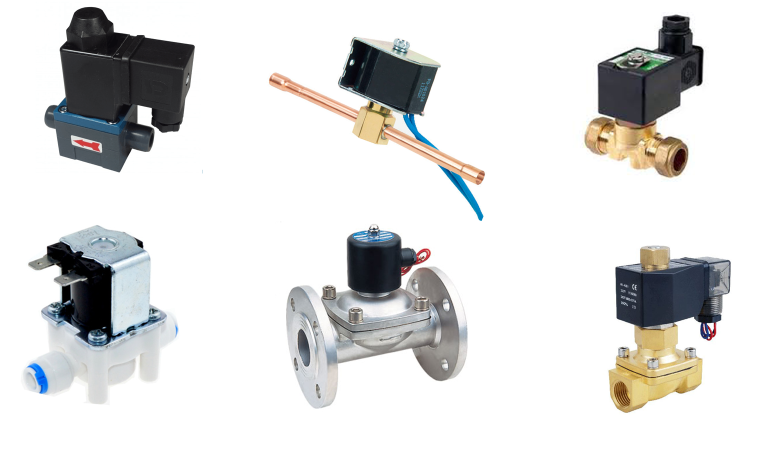 Refrigeration or air conditioning solenoid valve have a wide use. Solenoid valve body with push in fittings are direct to connect small soft tubes. It is applied for low pressure system. 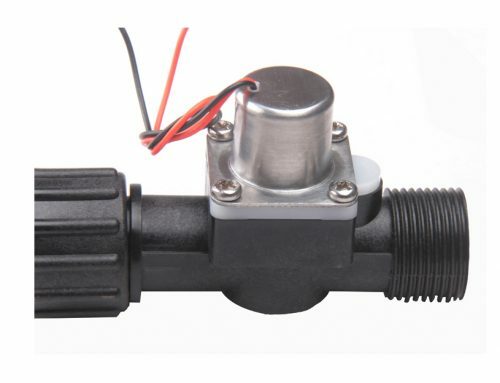 Drinking water solenoid valve has some application for that. Extended copper pipe solder connection is often used for refrigeration solenoid valve. Because of possible damage to valve components due to the high temperatures of soldering and brazing, It is necessary to completely disassemble these valves before any heat is applied to the valve body. The tip of the soldering torch should be large enough to avoid prolonged heating of the connection during the soldering operation. Overheating can also be minimized by directing the flame away from the valve body. PVC pipe welding connection is usually for plastic solenoid valve, is used for house water system, fountain system, irrigation system and corrosion environment.